Highlighter’s one of those products that give your face dimension and bring it back to life. I’ve been on a dewy, glowy quest for a while now, and this product’s the best I’ve found so far. 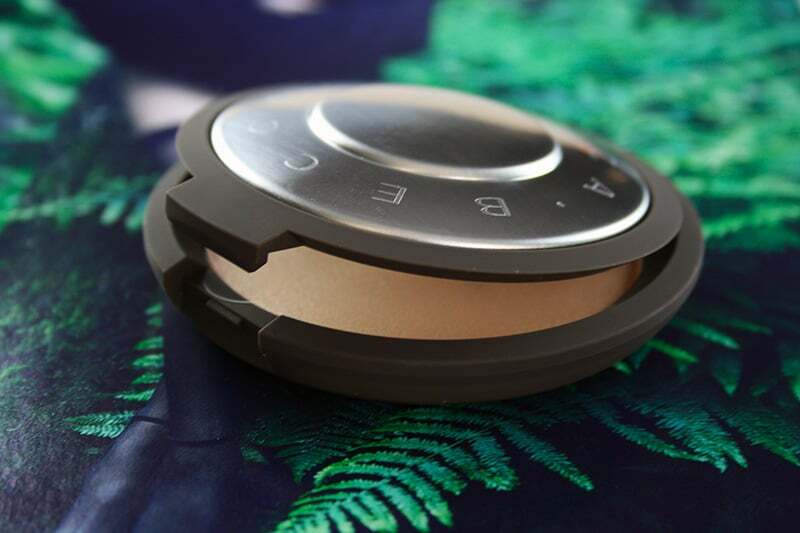 I included this Becca highlighter in my post about The Absolute Best Beauty Products of 2015 as it’s been praised by many, but let me tell you my experience with the Becca Shimmering Skin Perfector. 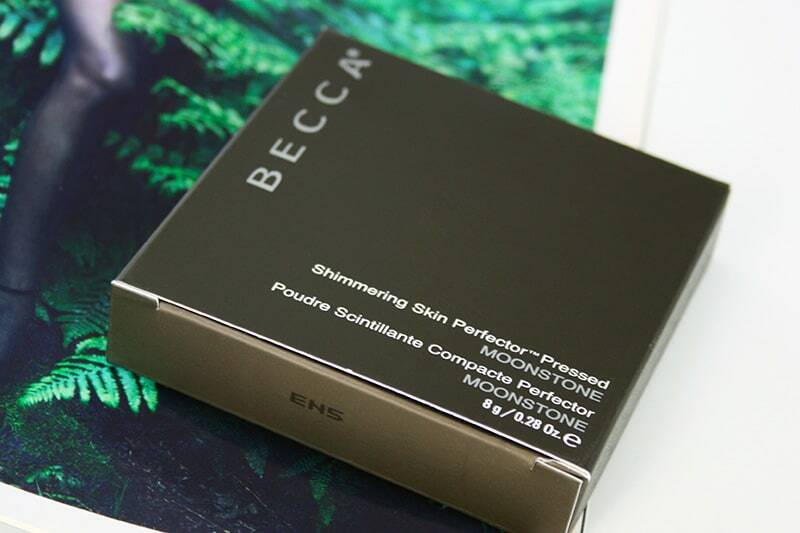 The BECCA Shimmering Skin Perfector ($38) is described as a “creamy powder highlighter that absorbs and reflects light for the ultimate natural glow”. Essentially, it’s a powder highlighter with minimal glitter that gives you a beautiful glow. The keyword here is GLOW. When the glowy skin trend started picking up, this was the highlighter to have. It’s still one of the most popular highlighters specifically because it’s glowy rather than glittery. 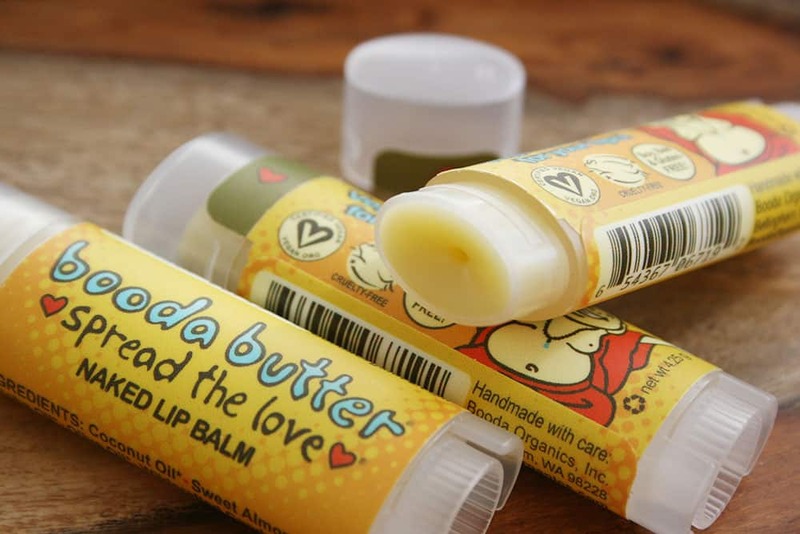 It’s also very creamy to the touch and definitely a quality product overall. I paid over $50 in Canada, and believe it or not, I don’t feel like it was overpriced. I’ll be getting my glow on for the next 2 years with it! It’s currently available in 7 shades, which I believe are all different in terms of how glowy they are as well as the shades of their reflections. I have the shade Moonstone, which is the second lightest shade and a very light gold. It’s also super similar to my own skintone, so it looks natural and isn’t overkill on me. 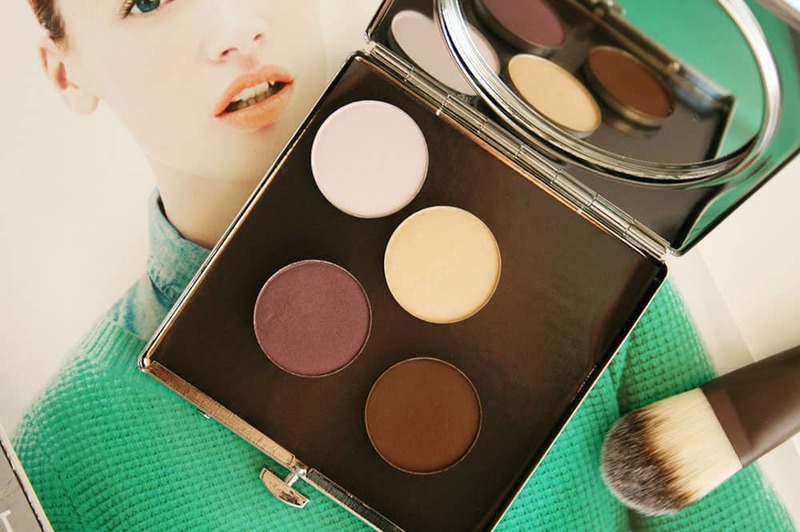 More popular shades like Opal or Champagne Pop might be less subtle. In my experience, this product isn’t a BAM super-obvious highlighter. Moonstone on fair warm-toned skin truly looks like a natural glow, which is exactly what I was looking for. It’s beautiful! It does have a bit of glitter, but it’s very subtle and only picks up in direct sunlight. This one’s for those who want a glowy highlight as opposed to a chunk of glitter on the high points of their face. Other highlighters I’ve tried were too chunky and glittery for my liking. This specific product in the shade Moonstone will be a perfect match for you if you’re warm-toned and have fair to light skin. I know some ladies with pale skin have pink undertones. If that’s your case, take a look at the shade Pearl, which was recently added to the permanent collection. 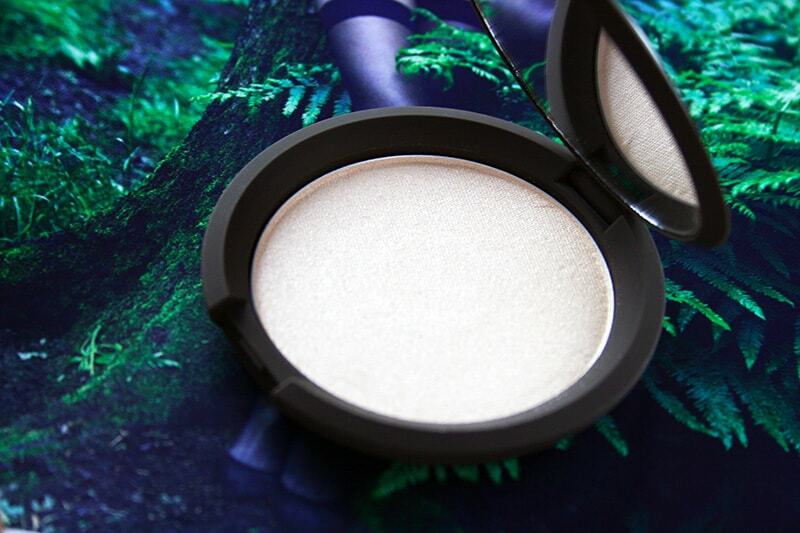 If you’re chasing that pretty, ethereal, natural glow, definitely go with this highlighter. Their most popular shade is Opal, which is likely to suit most skintones. 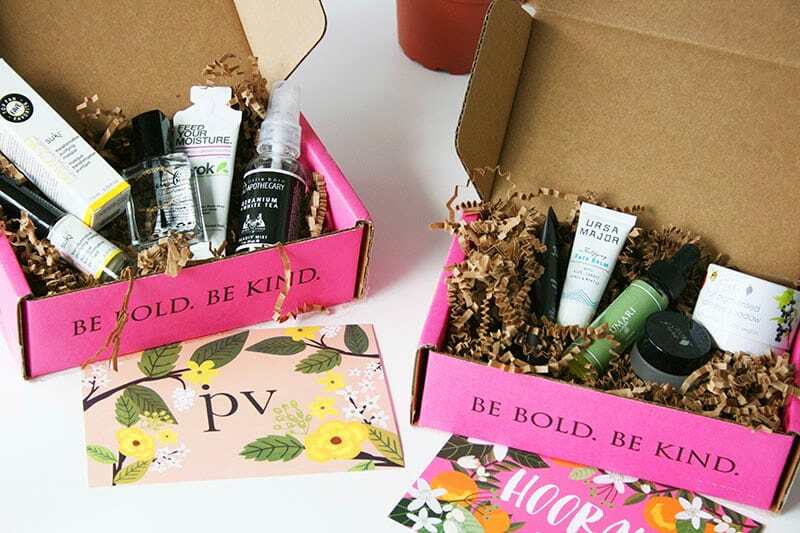 You can buy it from Sephora here. 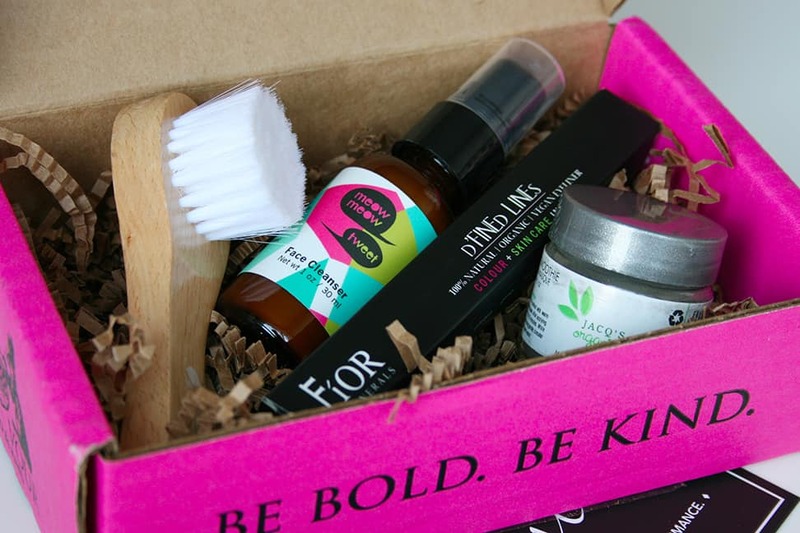 If you’ve tried this product in any shade, please let me know in the comments because I’d love to know your experience! If not, what’s your favorite highlighter? So pretty! I won’t indulge though, as I don’t highlight very often. For some reason that surprises me! Hope you find it! I’m curious about the ELF highlighter now though haha. Absolutely love this highlighter in the shade opal. It’s a tad dark as a highlighter but added to a blush it really gives a glow! That’s a great tip, Ellen!